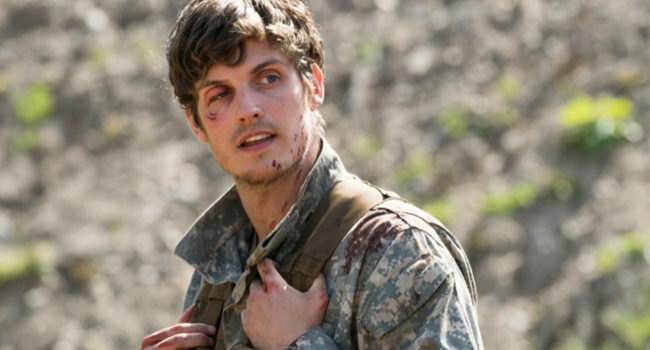 Troy Otto (Daniel Sharman) is a main character and a former antagonist as well as a survivor of the outbreak in AMC’s Fear The Walking Dead. He is described as having a “wild temperament” and being “charismatic with a cruel streak”. 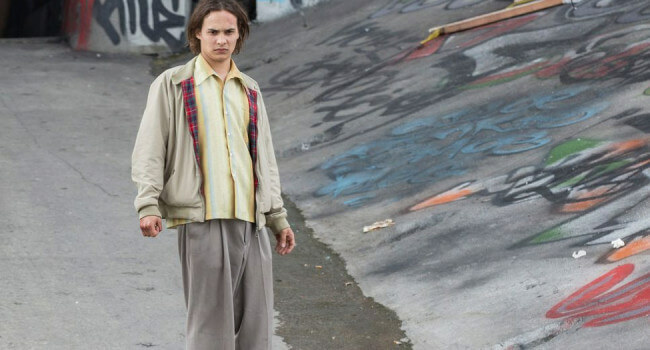 In Fear The Walking Dead, Nick Clark (Frank Dillane) is a troubled teen with a serious drug addiction. He’s the first to witness a mysterious illness that turns people into violent, flesh-eating, half-dead creatures, but the problem is he can’t tell if it’s real or if he’s withdrawing.